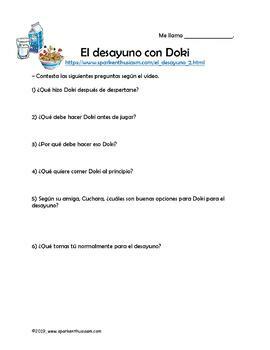 This Spanish Breakfast Unit teaches food-related vocabulary along with information about the importance of eating breakfast. 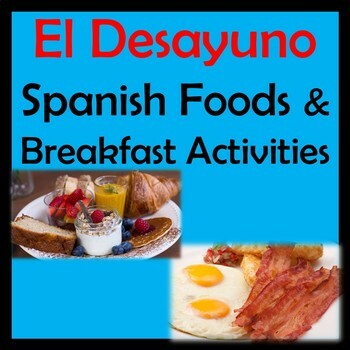 There are informational slides and four breakfast video activities about eating healthy foods to start the day, typical foods people eat for breakfast in Spain, and the different dishes people eat in various countries. 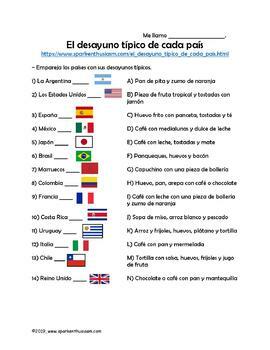 Use these videos and activities for cultural comparisons, discussion starters and brain breaks during a foods or health unit. 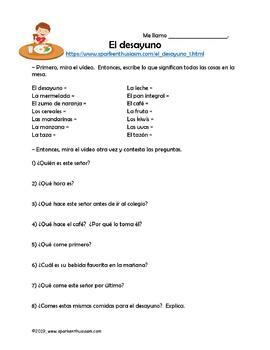 Also included is an extensive list of videos and resources for comidas, desayuno, alimentos, bebidas units.